Grandmaster He-Young Kimm is the founder of Hanmudo. 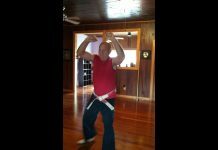 He has over 45 years of studies and research in traditional and modern Korean martial arts. 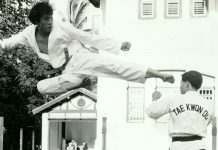 He has studied under the founder of Hapkido, Grandmaster Ji Han Jae and achieved 9th Dan Black Belt in Hapkido. 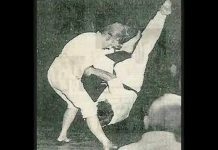 He also studied Kuk Sul under the founder, Grandmaster Suh In Hyuk and received 8th Dan under him. 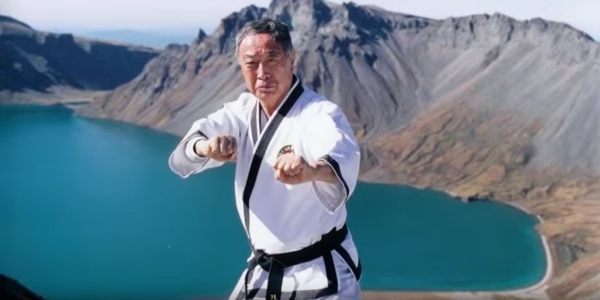 He has also studied other Korean systems including Taekwondo, Kum Do (Korean Swordsmanship), Tang Soo Do, and rare martial arts like Tae Kyun, Ship Pal Ki, Sun Mu Do, Sundo and Muye Yi Ship Sa Ban under the systems’ founders and Grandmasters. 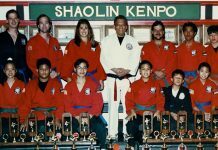 With the advice of Hapkido founder, Grandmaster Ji, and Kuk Sul founder, Grandmaster Suh, He-Young Kimm founded the Han Mu Do System. He organized his knowledge of traditional and modern Korean fighting arts into a balanced fighting system that is adaptable to counter different combat strategies in the modern era. Hanmudo technical defensive techniques are based on the Water Principle, Circle Principle, 9 direction movements and natural body movements. Its mental strategy is control of breath and mind, “Yu Shin Kang Kwan Han” (gentle mind strong fist) and the highest level “Mu Shin Mu Kwan” (empty mind empty fist). By being fluid and “gentle”, the opponent’s strong offense is penetrated and enveloped. 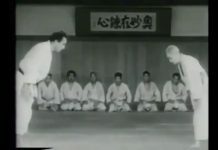 The aim of Hanmudo defense is to bring the opponent to be immobilized on the ground where his kicks and punches have no effect, and to lock or choke him out. 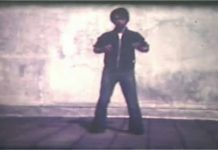 From 1st dan onwards, higher levels are taught – combination, weapons sparring, ground fighting strategy, and jumping kicks.